We are totally bugging out about Episode 15 of the Mid-American Gardener Podcast. 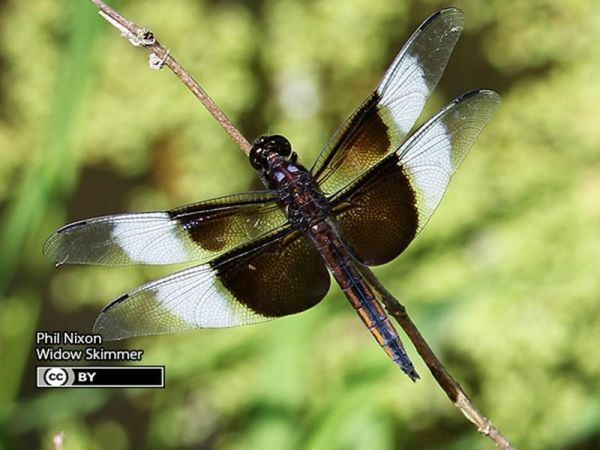 In this episode, host Victoria Shepherd chats with retired entomologist Phil Nixon about some very interesting bug photographs we’ve received from viewers of Mid-American Gardener on WILL-TV. From the weird to the wonderful, from stink bugs to dragonflies, Phil has answers and explanations for them all.